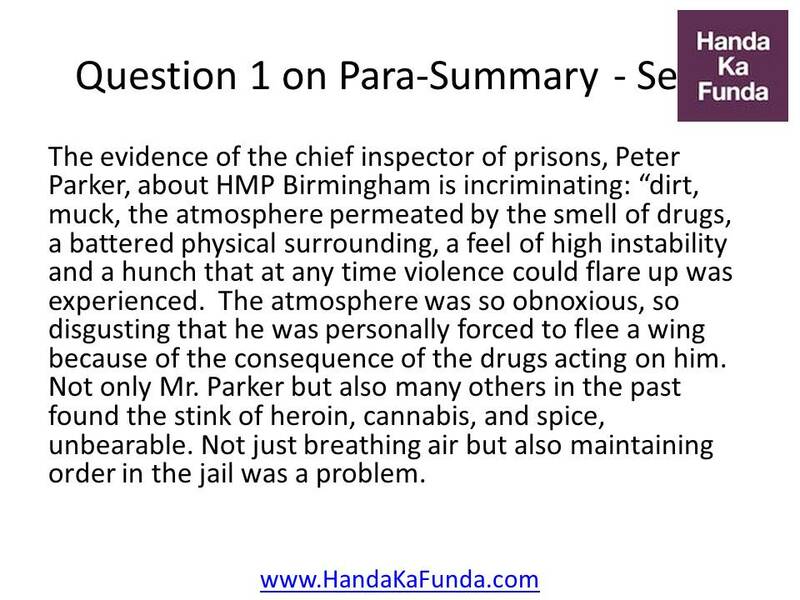 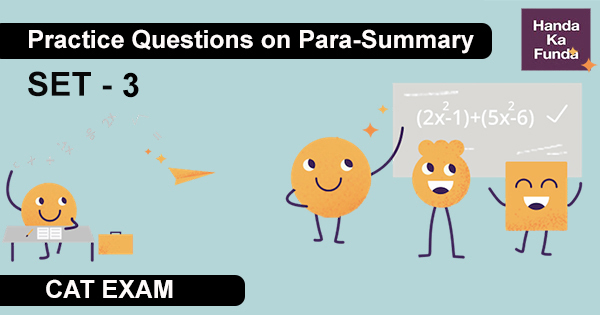 Para-Summary are one of the most important topics of CAT exam. 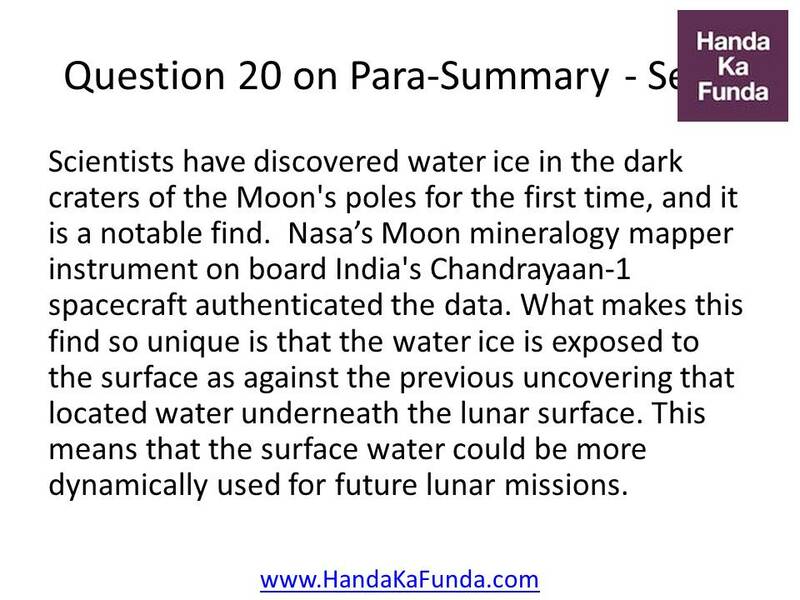 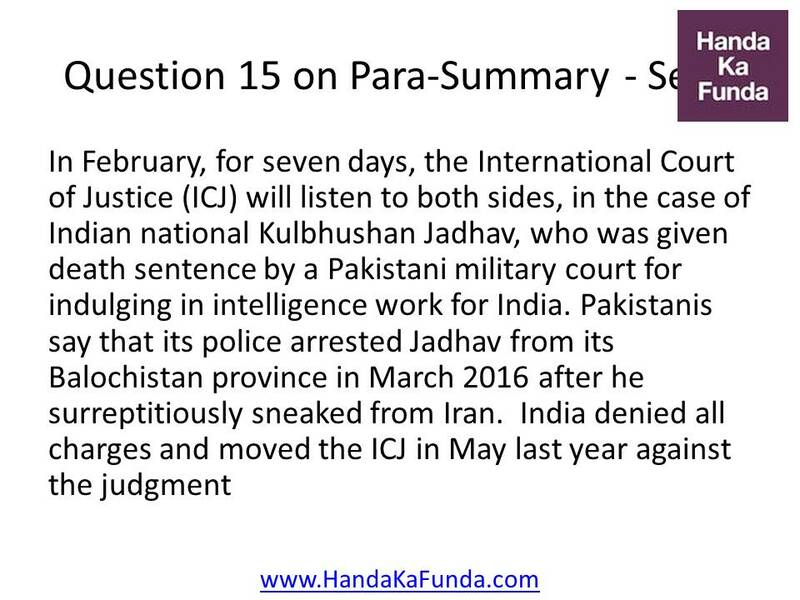 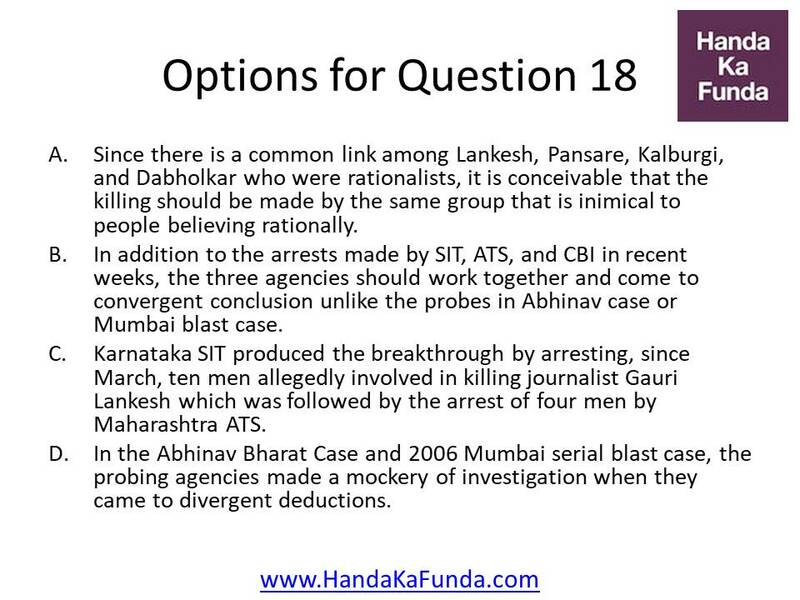 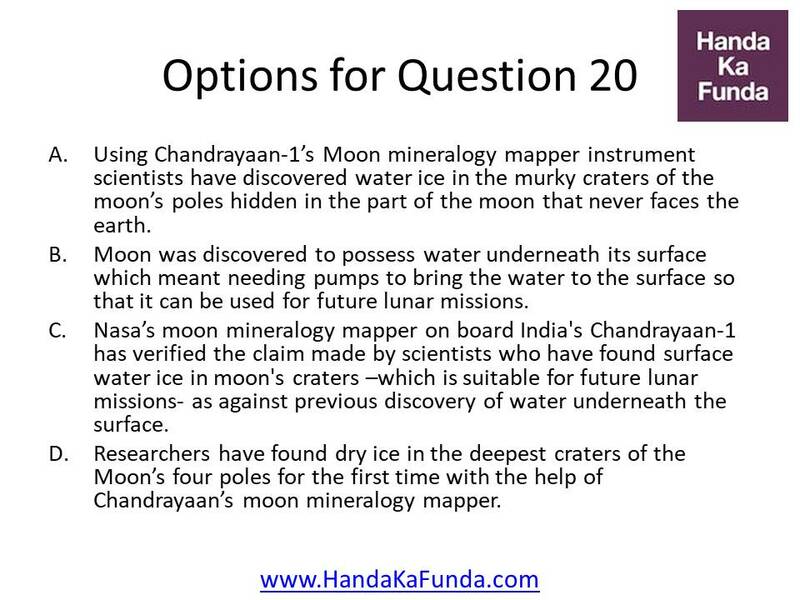 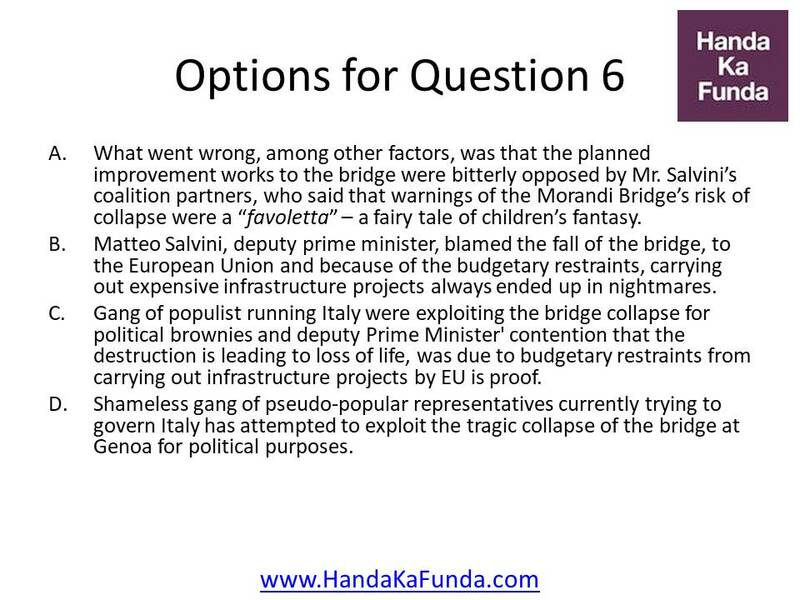 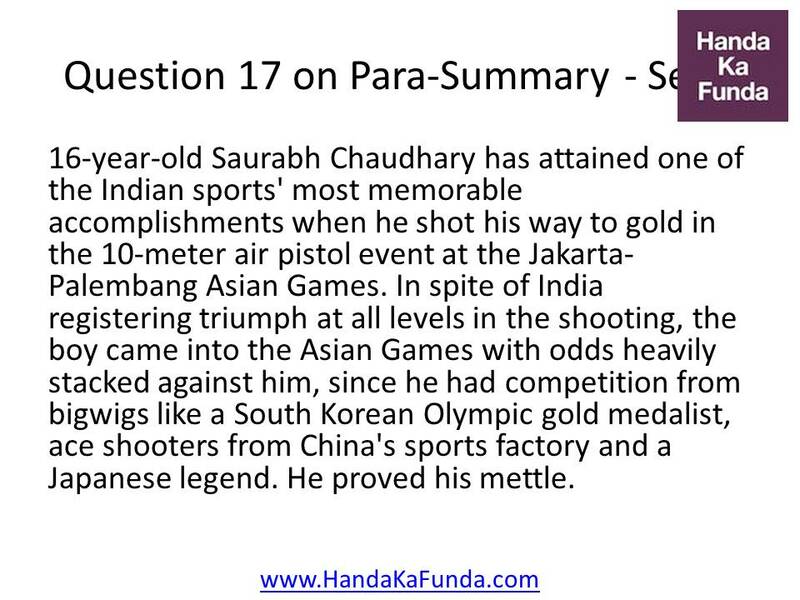 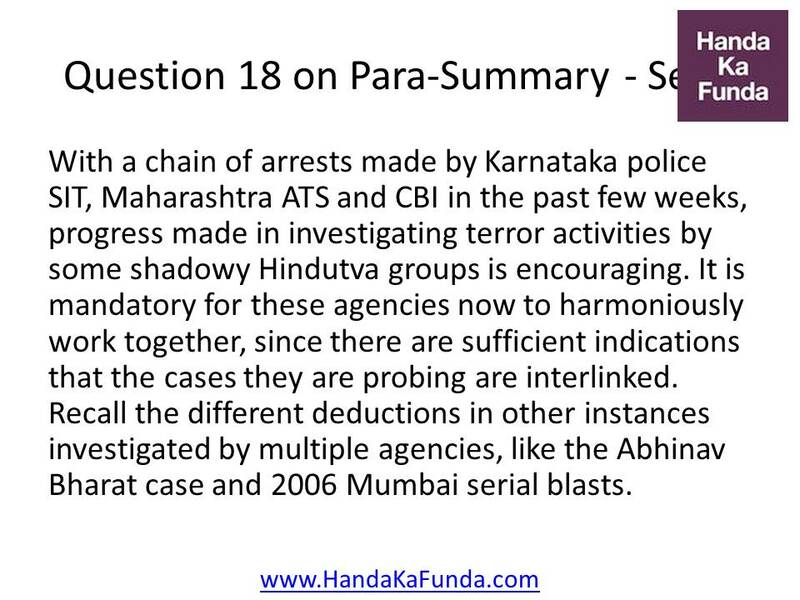 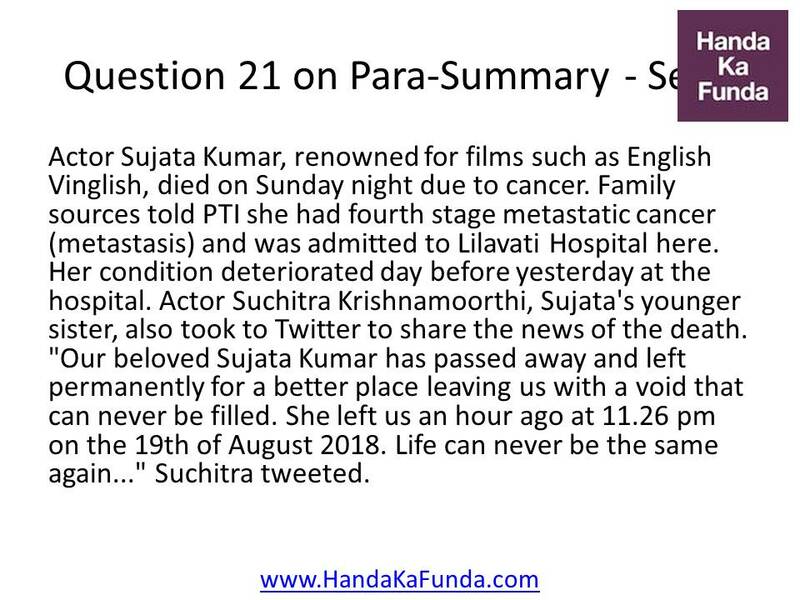 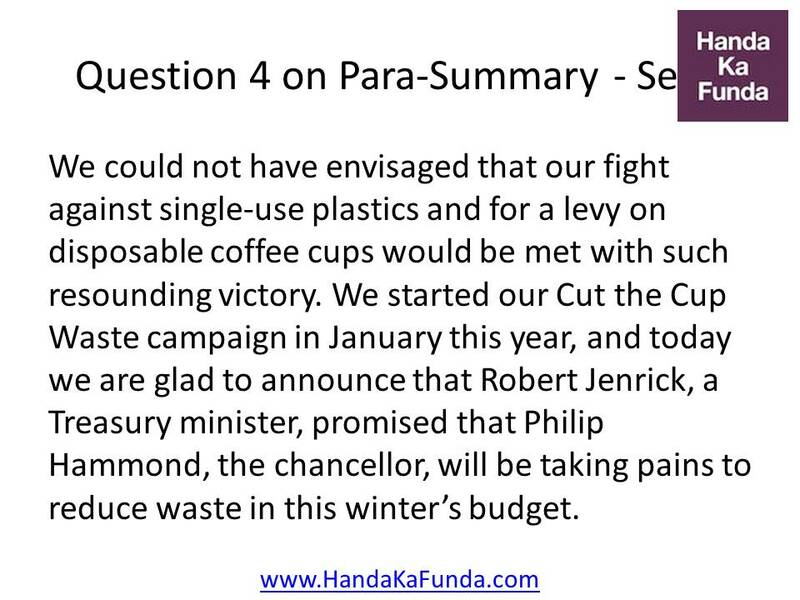 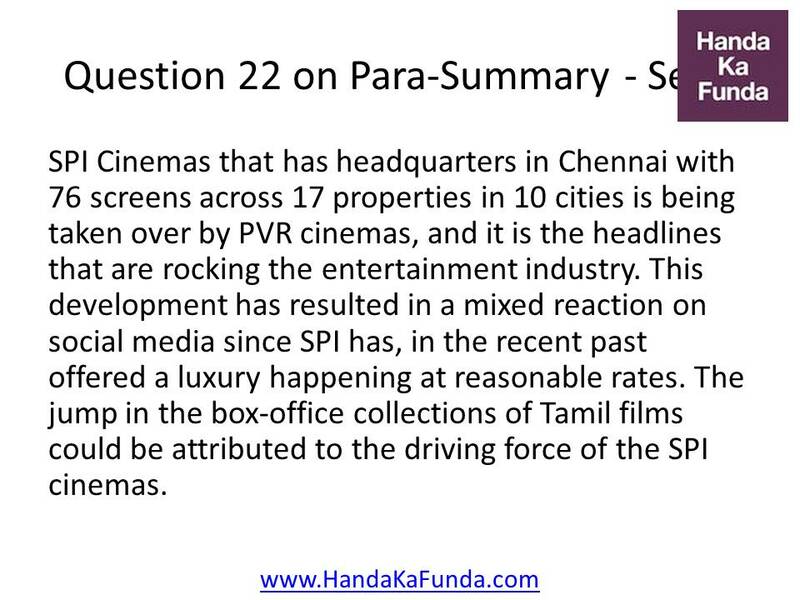 In the following post, we have given 25 questions of Para-Summary Set – 3 for practice. 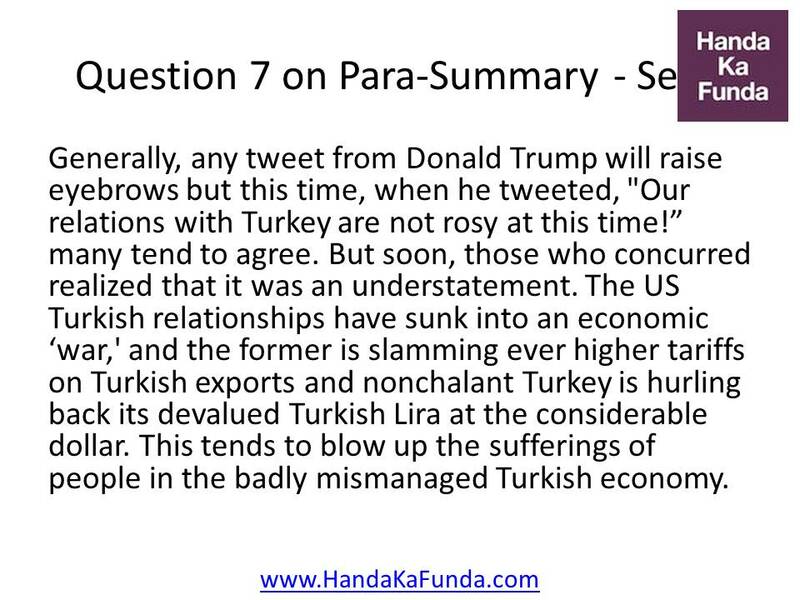 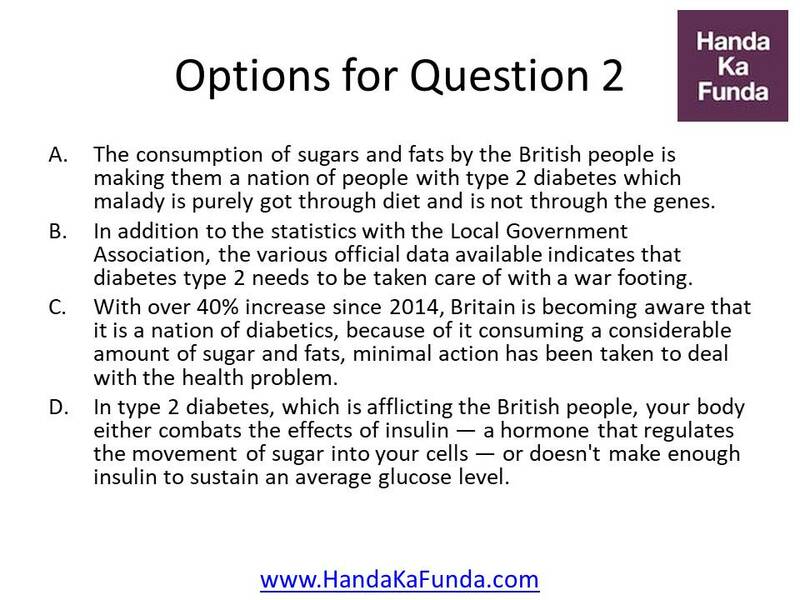 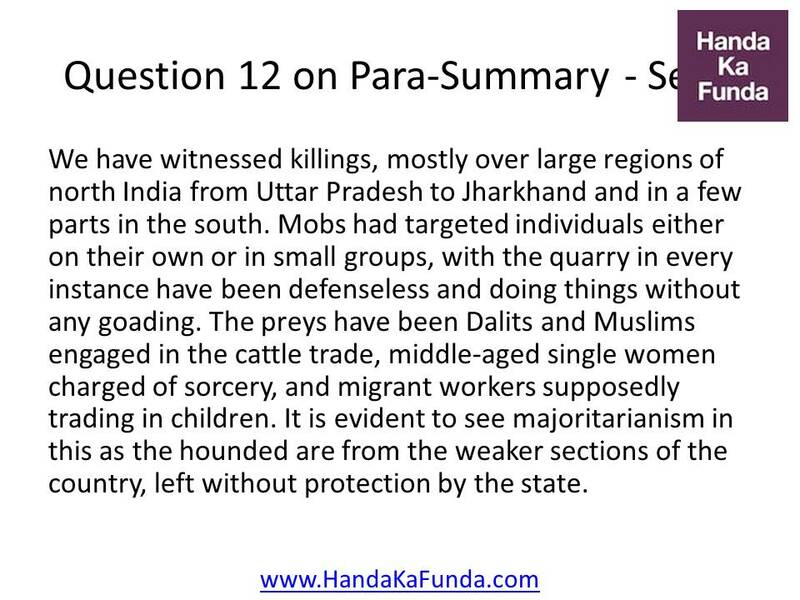 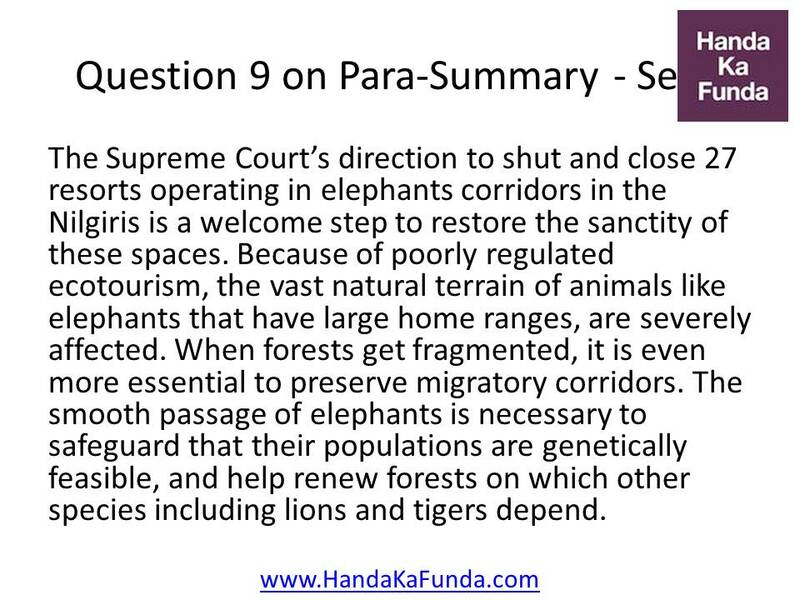 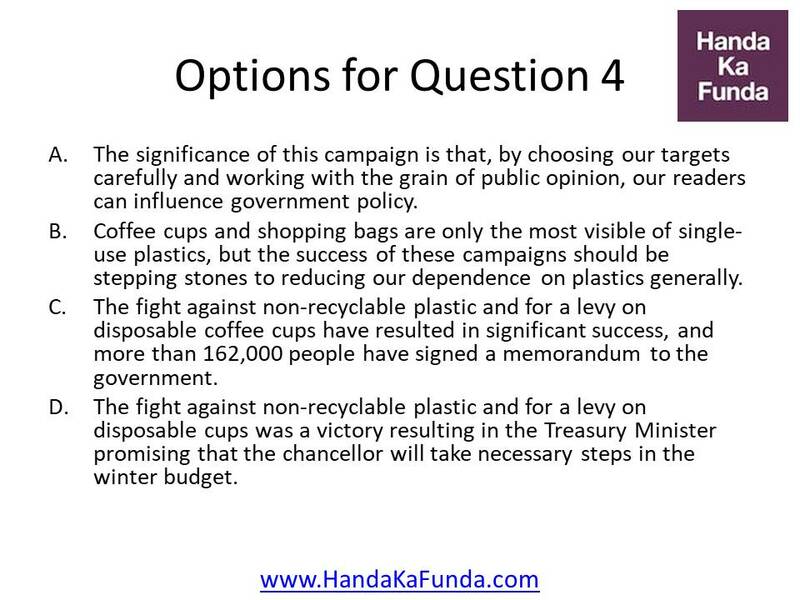 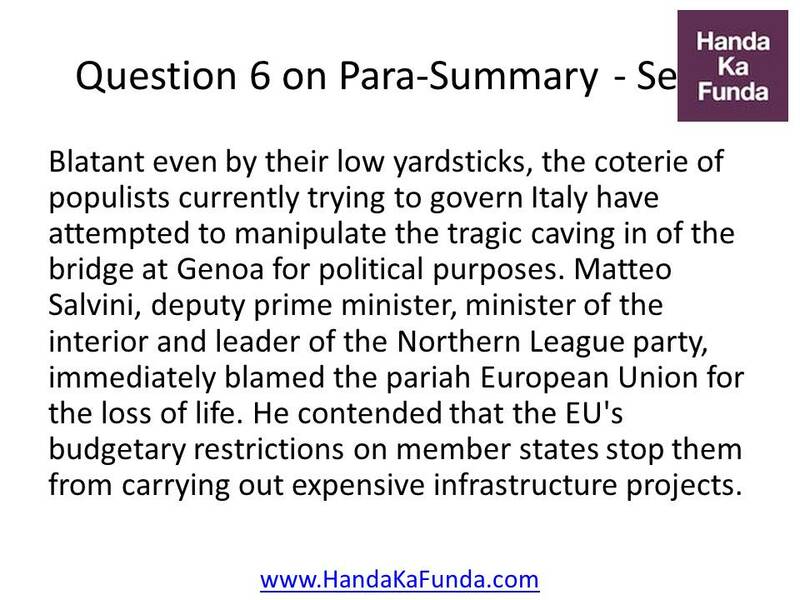 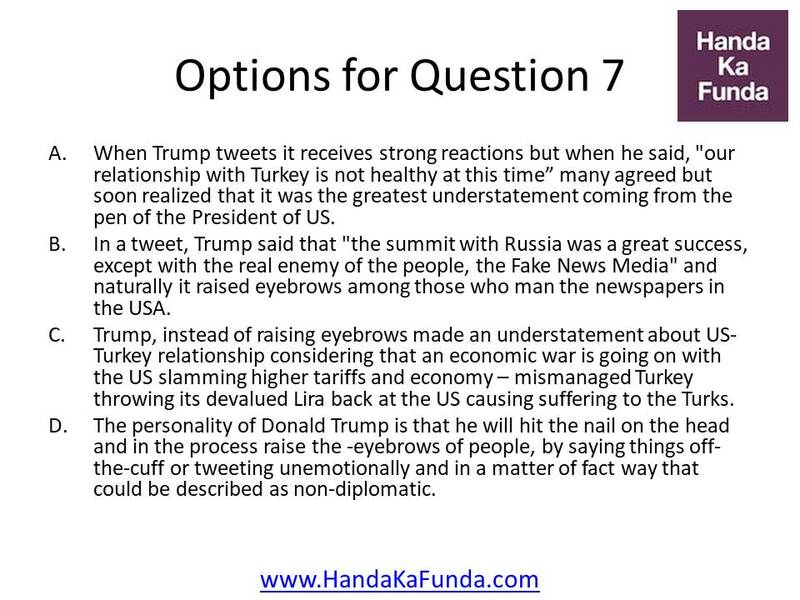 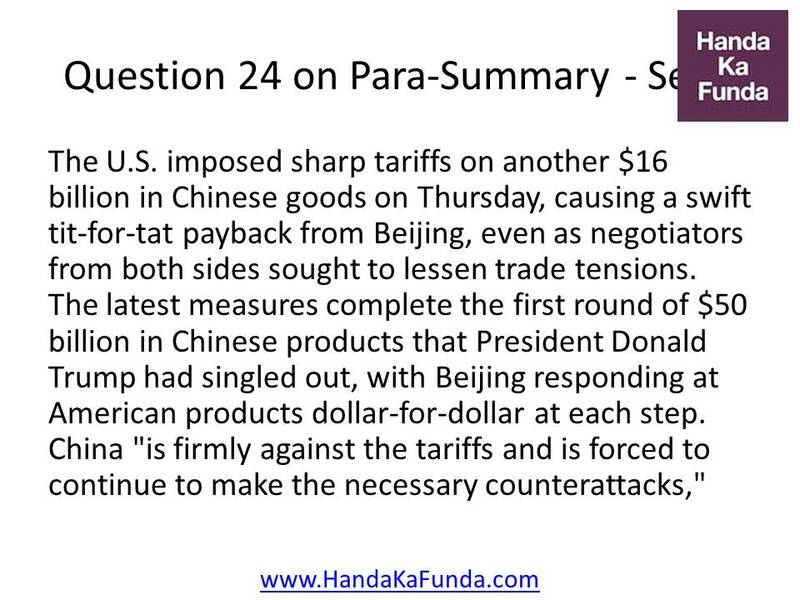 Directions for Question 1 – 25: The passage given below are followed by four alternative summaries. 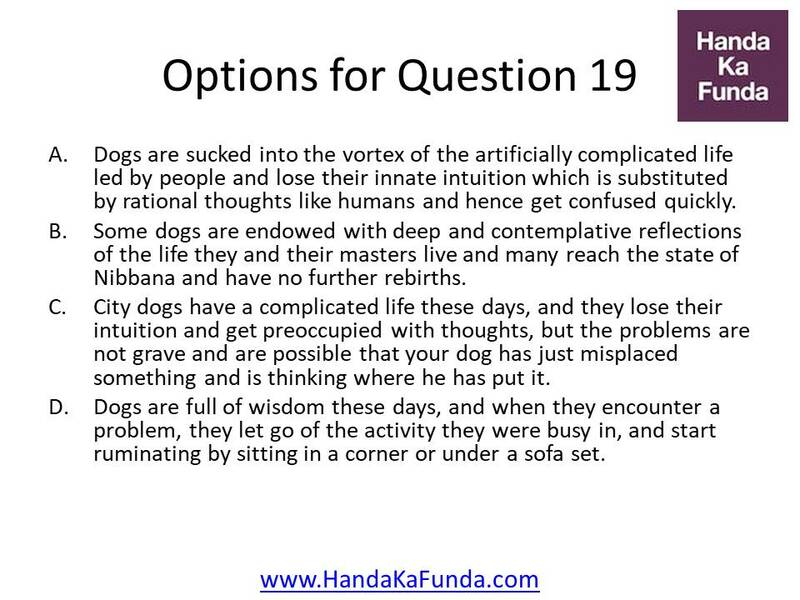 Choose the option that best captures the essence of the paragraph. 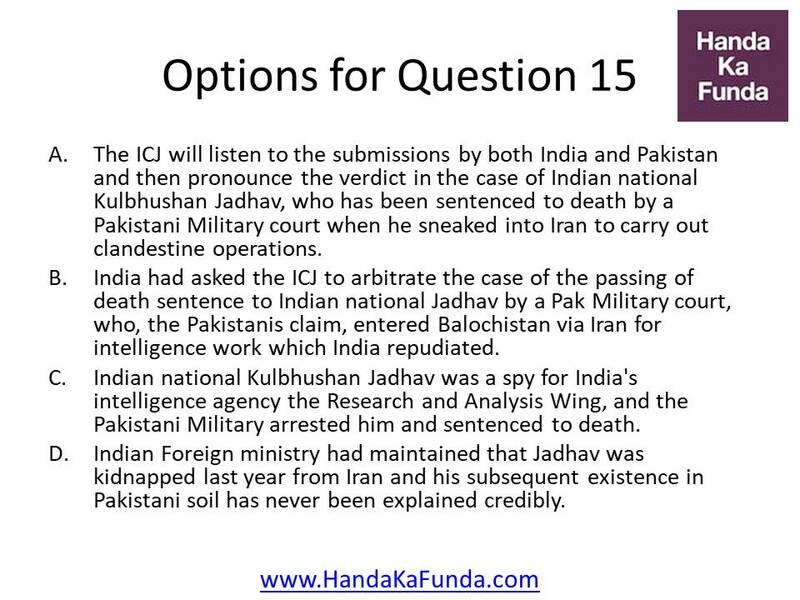 Key in the number of the option you chose as your answer. 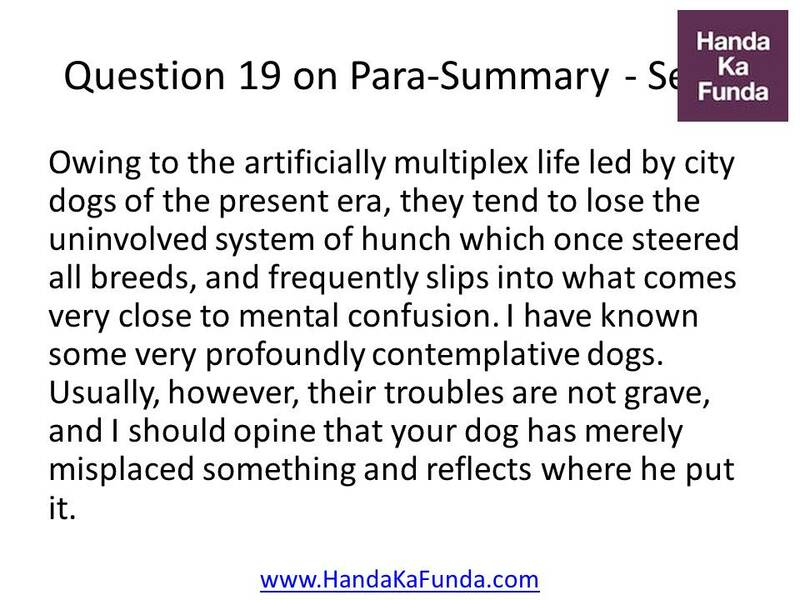 Verbal Ability – Summary – Q1: Both Socrates and Bacon were very good at asking useful questions. 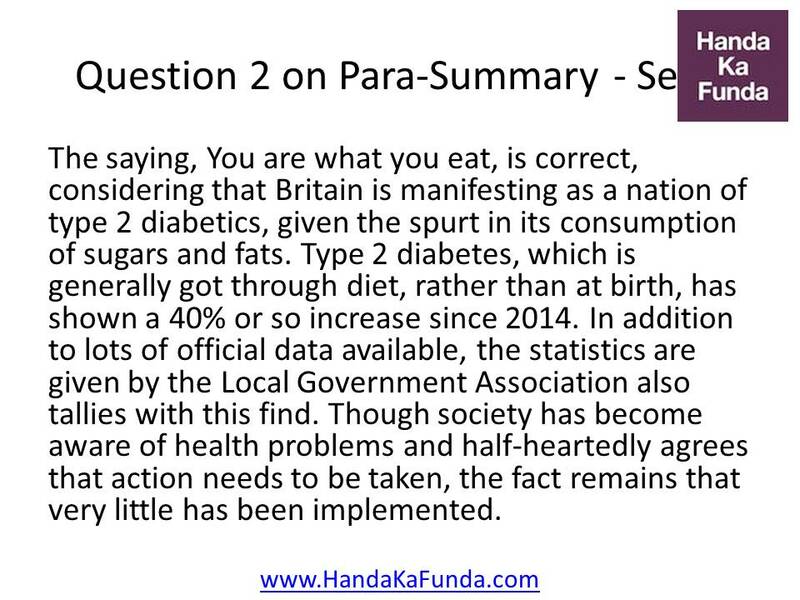 In fact, Socrates is largely credited with corning up with a way of asking questions, 'the Socratic method/ which itself is at the core of the 'scientific method, 'popularised by Bacon. 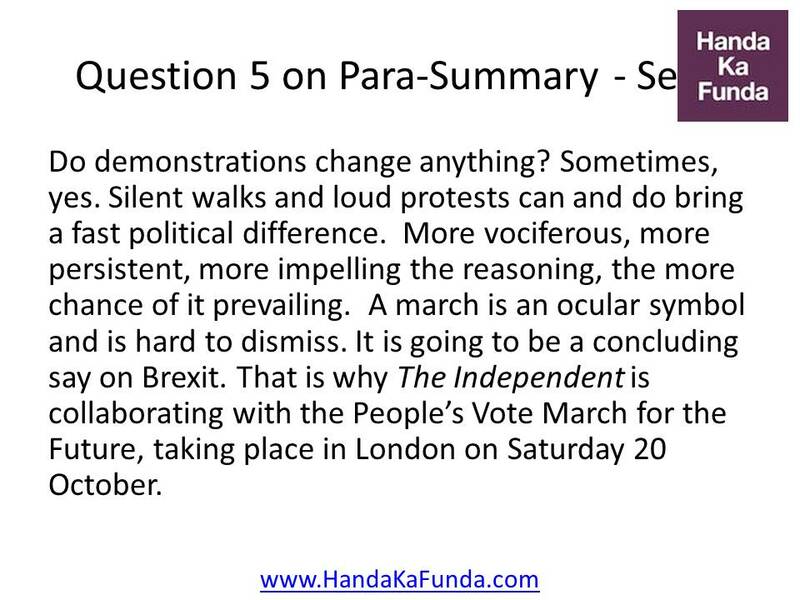 Verbal Ability – Summary – Q5: To me, a 'classic' means precisely the opposite of what my predecessors understood: a work is classical by reason of its resistance to contemporaneity and supposed universality, by reason of its capacity to indicate human particularity and difference in that past epoch.